Experts in molecular genetics and diabetes, Professor Lorna Harries and researcher Nicola Jeffery, answer your questions about diabetes. Insulin is a hormone that regulates our blood sugar levels, which is released by the beta cells in our pancreas after we eat a meal. Diabetes happens when our bodies are not able to produce enough insulin to keep blood sugar levels stable, or our tissues don’t respond properly to that insulin. Blood sugar levels can therefore remain high. Type 1 diabetes occurs when the body’s own immune system destroys the beta cells that release insulin, so it is said to be an auto-immune condition. It usually appears in childhood, although adults can also develop it. Type 2 diabetes occurs typically later in life, and occurs because other cells in the body become insensitive to insulin. This is called insulin resistance and commonly occurs because of obesity. High blood sugar is toxic to beta cells, so in the long term, the body also becomes less able to make insulin. Why is diabetes becoming more common? Type 2 diabetes is linked to obesity and an unhealthy lifestyle, and more cases of type 2 diabetes are being reported because rates of obesity are rising. Why is diabetes so serious? Initially diabetes produces few symptoms, patients report needing the toilet more frequently and being thirsty. However, left untreated, Diabetes can cause serious health conditions that can be life threatening and life limiting, including kidney failure, blindness, heart attacks, strokes, leg ulceration and nerve damage leading to risk of limb amputation. Is this research going to cure diabetes? We are hopeful that this research will identify some new treatments for type 2 diabetes that will improve outcomes for patients. These treatments may also be of benefit to some patients with type 1 diabetes. Our research also suggests that if patients with newly diagnosed type 2 diabetes are able to modify their diet and lifestyle they may be able to reverse their diagnosis. Our research offers an explanation for why this is possible and may provide some motivation to keep fit and active! Do vegetarians and vegans get diabetes? There is some evidence that the risk of developing type 2 diabetes may be lower for people following a vegetarian or vegan diet, but as this condition is associated with obesity it is still possible to adhere to a plant based diet and develop the disease. Because type 1 diabetes arises within one’s own immune system, diet is less likely to play a role. Can someone cure themselves of diabetes by following a strict diet? In some cases, people with type 2 diabetes can effectively reverse their diabetes if they are able to bring their weight under control by exercising more and limiting their calorie intake. Diabetes has also been demonstrated to be reversed or made less severe in people who have undergone gastric bypass. Because the natural history of type 1 diabetes is different, currently it not possible to ‘cure’ type 1 diabetes without transplantation, and this is usually only temporary as the underlying problems still remain. 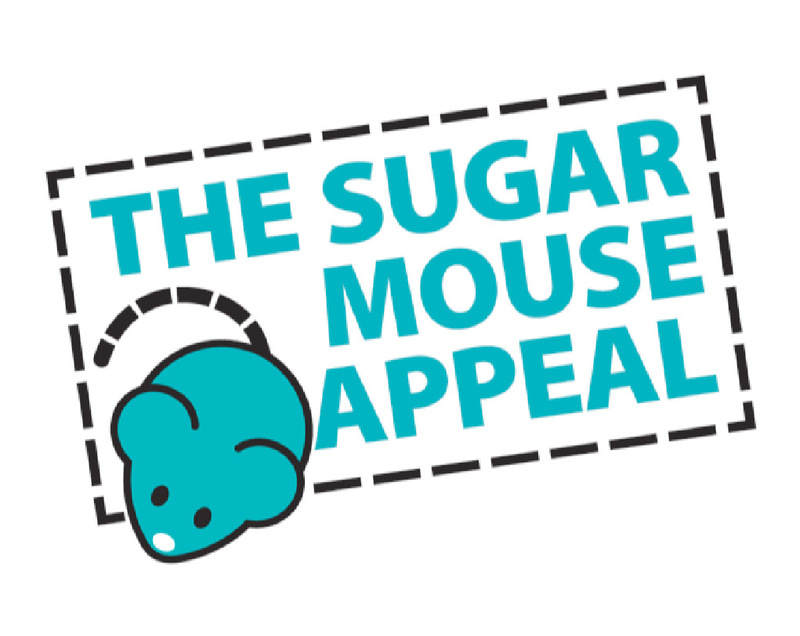 What is the ‘Sugar Mouse Appeal’? The Animal Free Research UK ‘Sugar Mouse Appeal’ is for everyone who wants to see the lifelong and life-changing condition of diabetes beaten with world class research – delivered without using animals. Please make a donation now.